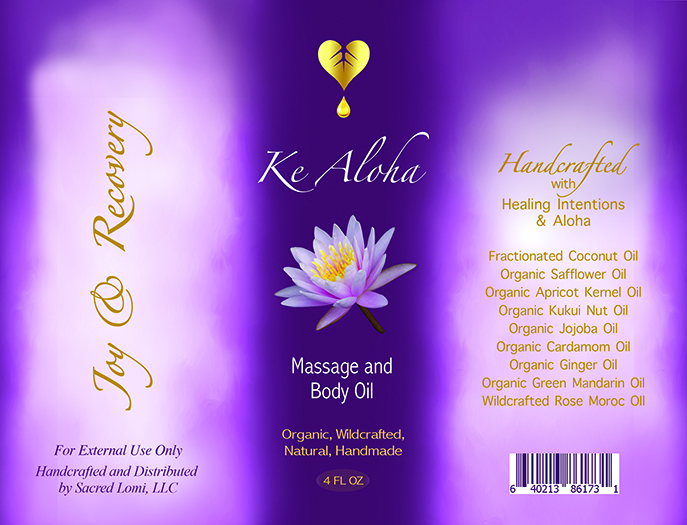 Sacred Massage Oils hand-crafted from wild-crafted, organic and ethically sourced oils, designed to enhance the healing journey. 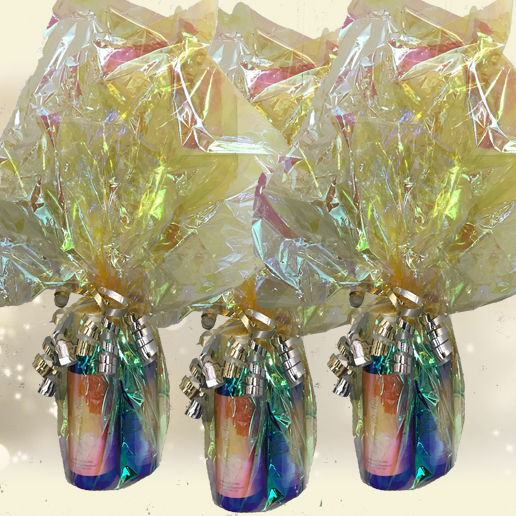 Each oil is infused with specific intentions that are supported by the essential oils. 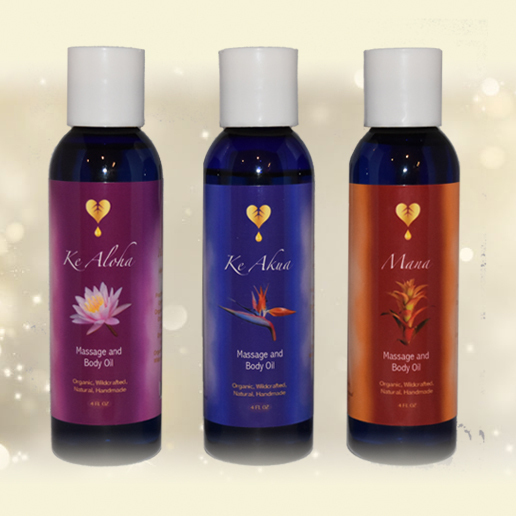 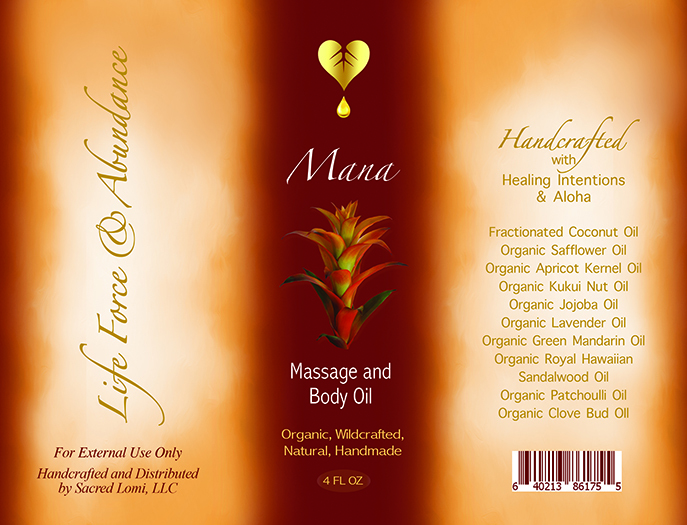 Beautiful Massage & Body Oils designed to support and enhance the healing journey. 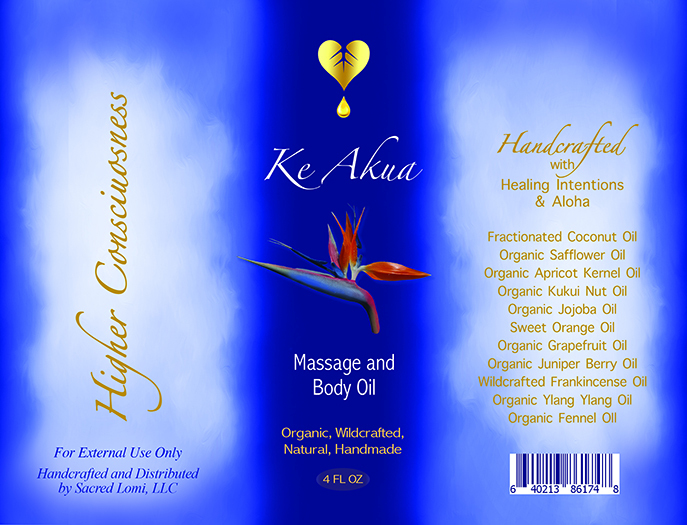 Hand-crafted using organic, wild-crafted and ethically sourced essential and carrier oils with clear and powerful intentions. 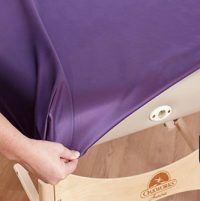 When used for sessions, only a small amount is needed. 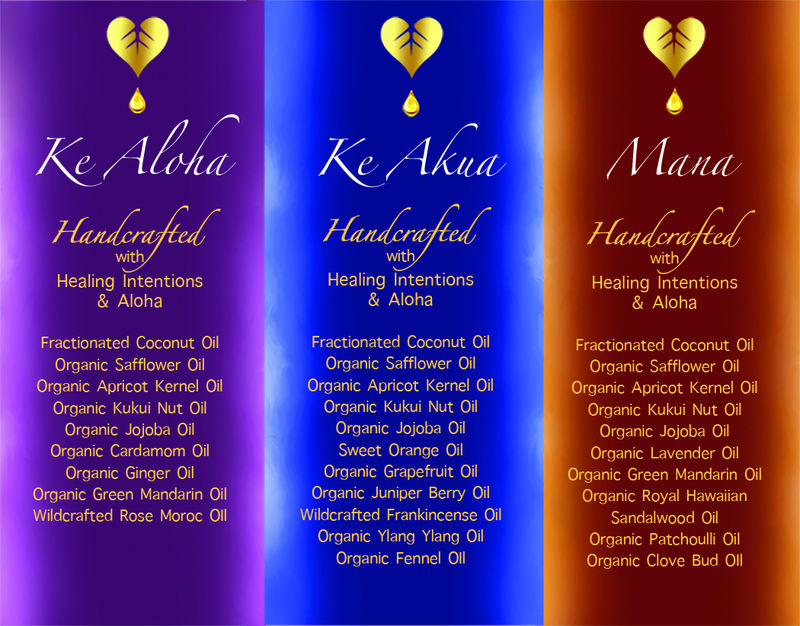 We recommend inviting your client to smell each of the blends and choose the one they’re needing on that day. 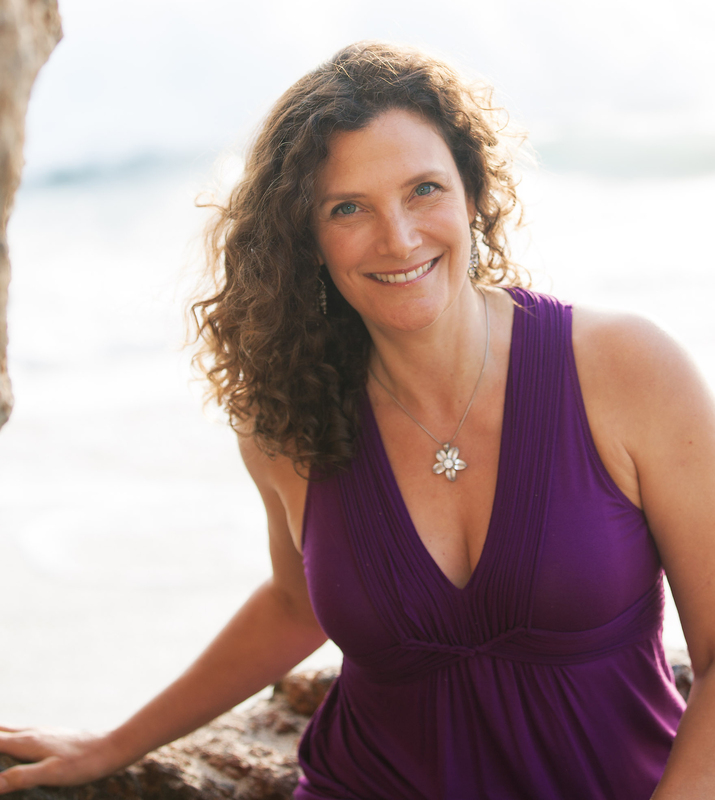 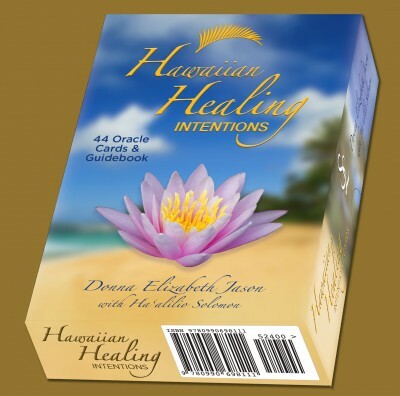 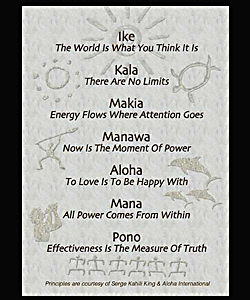 Each blend aligns with a suit in the Hawaiian Healing Intentions Card deck.